Saratoga Springs, N.Y. – The Wesley Foundation, the philanthropic arm of The Wesley Community in Saratoga Springs, is conducting a new fundraiser called “Share A Step For Seniors” throughout the month of June. The initiative invites community members to raise funds for The Wesley Community while working towards a fitness-oriented goal, such as walking a mile per day, running a 5k, or completing a 30-mile bike ride. Participants track their workouts, share their progress on social media channels, and encourage friends and family to support their efforts via a donation. All donations generated through “Share A Step For Seniors” will go towards the renovation of the Resident Activities Room at the Wesley Health Care Center. The residence caters to aging adults who may have significant chronic medical needs requiring daily assistance. The Resident Activities Room serves as a social hub for these residents and provides a venue for performances, religious services and other social gatherings. The “Share A Step For Seniors” program will officially launch during a Kick-Off Party at Embury Café on The Wesley Community campus on Friday, June 1 from 4 to 6 p.m. Staff from The Wesley Foundation will be available to help participants register and begin to work towards their fitness goal for the month. The kick-off event is free and open to the public. Participants can register as either individuals or as part of a team at http://shareastep.everydayhero.do/. Registration is free. The participation period begins on June 1 and concludes on June 30 at 8 a.m. To be eligible for prizes, the minimum individual fundraising goal is $50 and the minimum team fundraising goal is $250. Various prizes will be offered to participating individuals and teams based on achievement. Winners will be announced during a Wrap-Up Party at The Wesley Community campus on Saturday, June 30 from noon to 2 p.m. All participants are invited to attend. In addition to recognizing top performers, the event will feature complimentary samples of healthy foods and drinks. 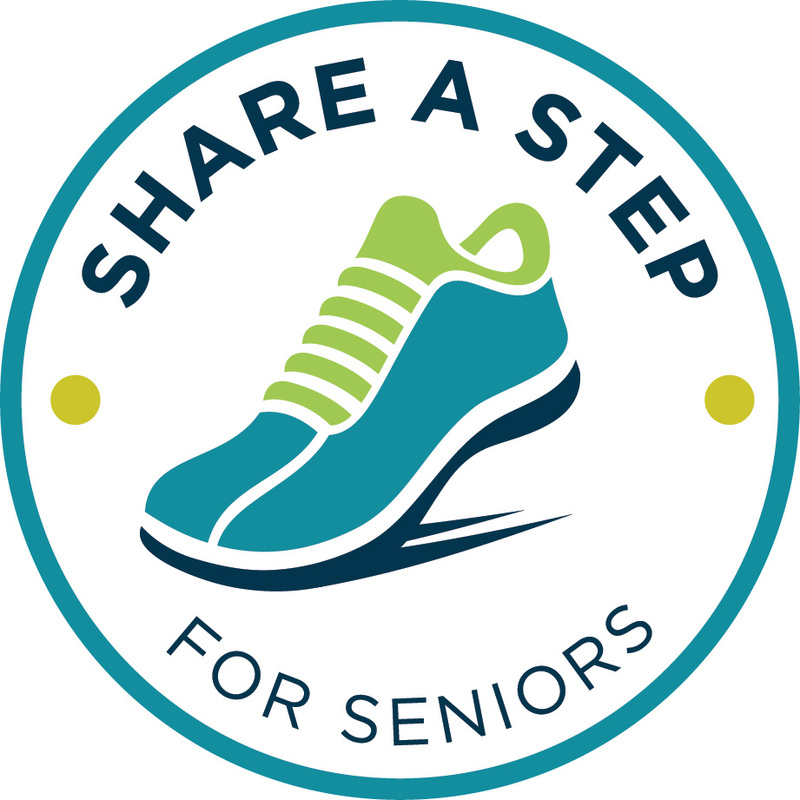 Sponsors of the “Share A Step For Seniors” program include Angerame Architects, Unidine, Cudney’s Cleaners and Wilcenski and Pleat PLLC. For more information about the “Share A Step For Seniors” program, contact Katelynn Donovan via email at kndonovan@thewesleycommunity.org or by phone at 518-691-1616. The Wesley Community is a 36-acre, not-for-profit agency in Saratoga Springs, NY, which serves the needs of the elderly, as well as active seniors, adults and pediatrics. Sponsored by United Methodist Health and Housing, Inc., The Wesley Community’s unique continuum of care community provides independent and enriched living for seniors, affordable independent senior housing, short-term rehabilitation and long-term care, as well as home care services and outpatient therapies available for people of all ages.